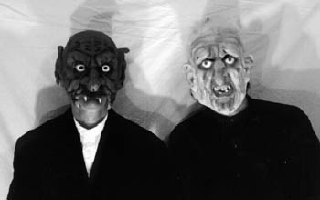 Halloween Weekend at AFI Silver – 4 Shows! 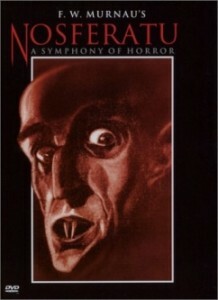 We are performing our acclaimed score for the classic silent film, NOSFERATU at AFI Silver Theatre in Silver Spring MD. Shows are Friday Oct. 29 at 10pm and Saturday Oct. 30 at 7:30 and 10pm. Read the full review: Stop the Planet of the Apes… I Want to Get Off. 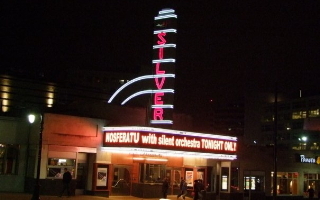 We’re performing our score for Salomé on OCt. 29th at the beautiful AFI Silver Theatre in downtown Silver Spring, MD. Regarded as one of America’s first art films, Salomé is adapted from an Oscar Wilde play that retells the saga of King Herod and his execution of John the Baptist to please his stepdaughter Salomé. 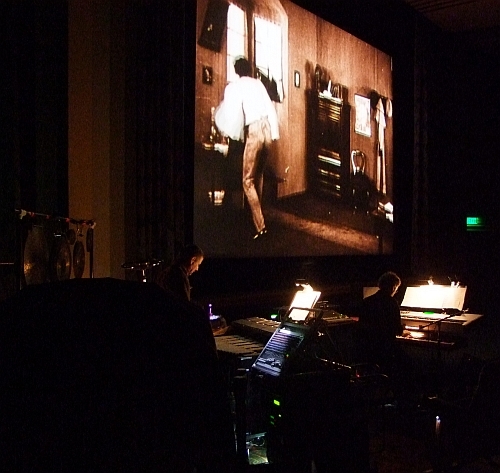 Silent Orchestra was interviewed by Allison Jessing of the Smithsonian American Art Museum. Join our mailing list on the “Look Deeper” page! Back in the day, (over 2,000 years ago) King Herod went Gaga over this Lady. 2010 marks the return of Salomé! Free tickets are distributed in the G Street Lobby 30 minutes before the program begins. 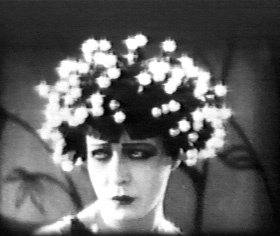 The Smithsonian American Art Museum and National Portrait Gallery present the classic film Salomé (1923, 75 min) with a score performed live by Silent Orchestra. Regarded as one of America’s first art films, Salomé is adapted from an Oscar Wilde play that retells the saga of King Herod and his execution of John the Baptist to please his stepdaughter Salomé. 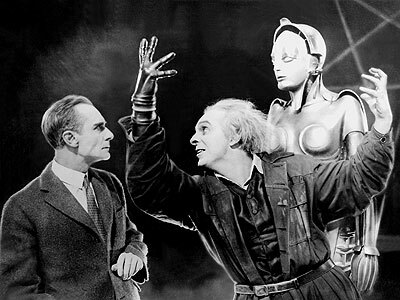 More details on the Smithsonian web site. 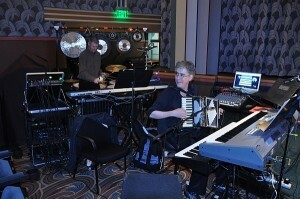 You can see more pictures from this event at Bruce Guthrie’s web site.